1. Cool the coffee to room temperature and pour into ice cube tray. Place in freezer until frozen. 2. Add 1-2 coffee ice cubes into cold chocolate almond milk, stir and let it sit for 1 minute, done. 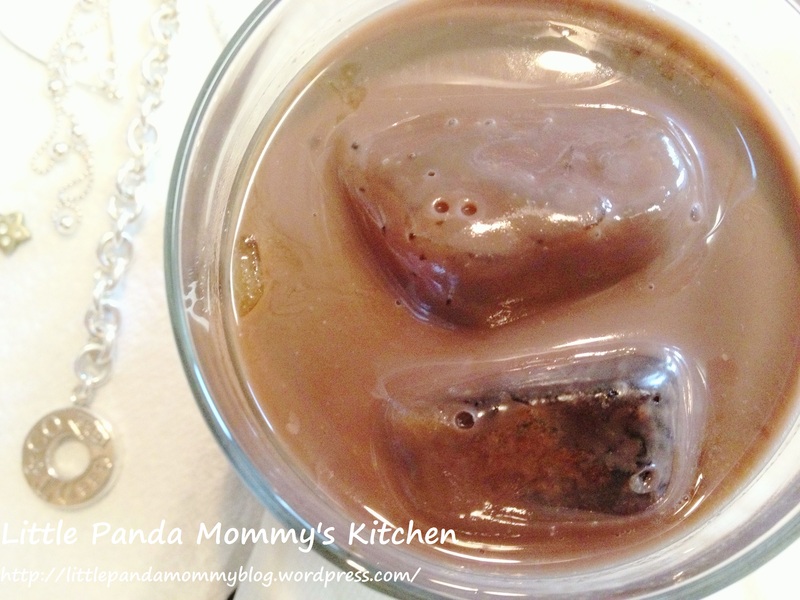 This entry was posted in Drink Recipes, Easy Cooking, Leftover Makeover 廚餘百變 and tagged Hazelnut Coffee Ice in Chocolate Almond Milk, Iced Mocha Recipe, leftover makeover on September 18, 2013 by littlepandamommy.